Posted 17 July 2012 by Andy Short & filed under Uncategorized. 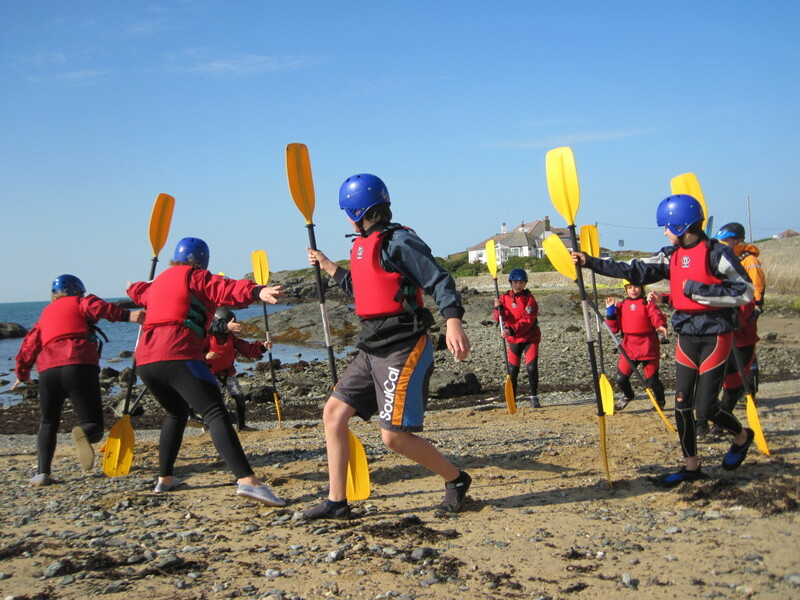 BActive has been chosen again to run the Isle of Anglesey County Council’s free summer taster sessions. Whilst this year’s format is a little different with most of the sessions being provided to local schools, community and disability organisations, there are still sessions for the general public through the school summer holidays. 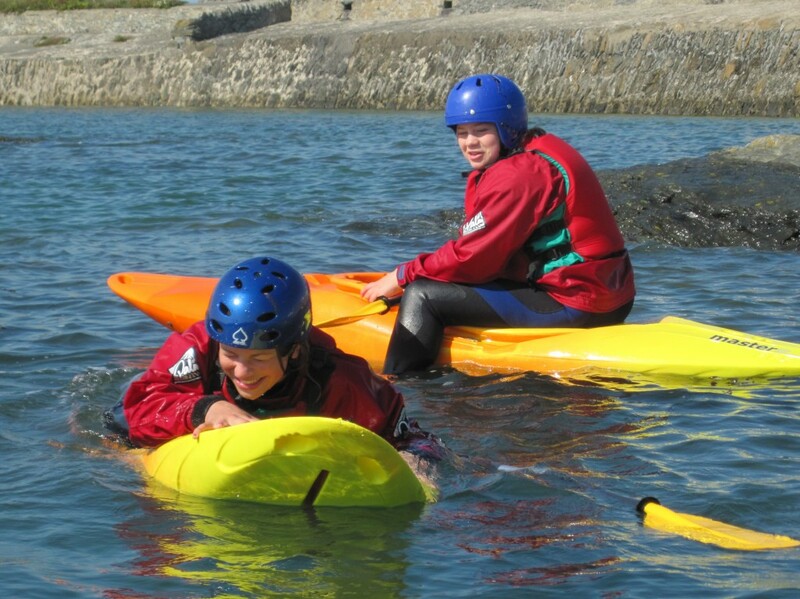 This year in addition to free kayaking sessions for young people in Trearrdur Bay, Amlwch and Menai Bridge there will be free surfing taster sessions. These sessions will be offered by FKS Kitesurfing and Surfing school in Rhosneigr. Photos from some of this year’s sessions are available on our gallery page.